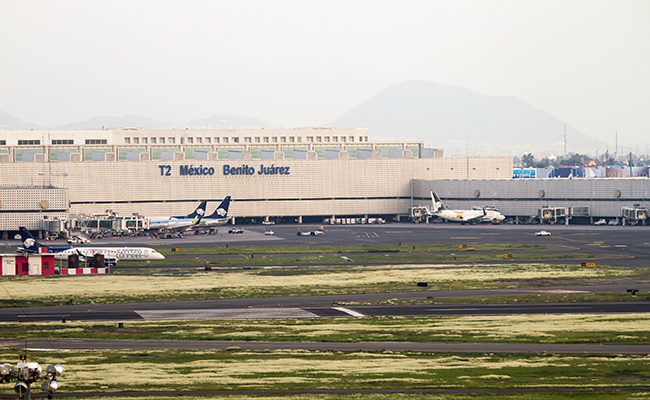 Mexico City three-airport system poses “a major challenge” | Airlines. Airline industry calls for clarification on plans to replace cancelled airport in Mexico’s capital. The decision to cancel a proposed state-of-the-art mega airport in favour of a three-airport system for Mexico City is a “major commercial and technical” challenge, the International Air Transport Association (IATA) has said. Mexico’s president Andres Manuel Lopez Obrador cancelled the construction of the New Mexico City International Airport (NAIM), which was around one-third completed, following a public informal referendum launched just before he assumed office in October 2018. The current airport in the Mexican capital has capacity issues. 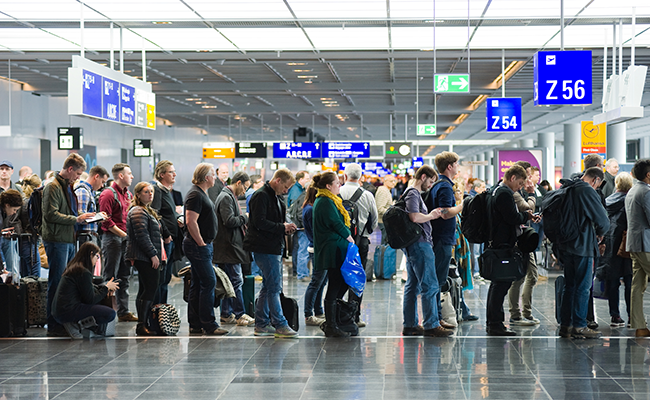 In 2018, 48 million passengers used a structure designed to serve 32 million. The cancelled airport had a design capacity of 120 million. With passenger traffic expected to grow by 3.6% annually over the next two decades, a capacity crisis is looming. Instead, the Mexican government has proposed a three-airport system for the city: continued operation of the current Mexico City International Airport, increased use of Toluca Airport and conversion of the Santa Lucia Airbase for civilian use. Accepting the decision, IATA Director General and CEO Alexandre de Juniac said that although the move was “disappointing” to the industry, moving forward together with the government on the next steps is vital to make a success of the project. “The industry is disappointed in the decision to cancel the NAIM project, but the decision has been made,” de Juniac told delegates at the opening of the Aviation Summit Mexico, hosted by IATA. “Safe and efficient air connectivity is critical to the Mexican economy and national development. 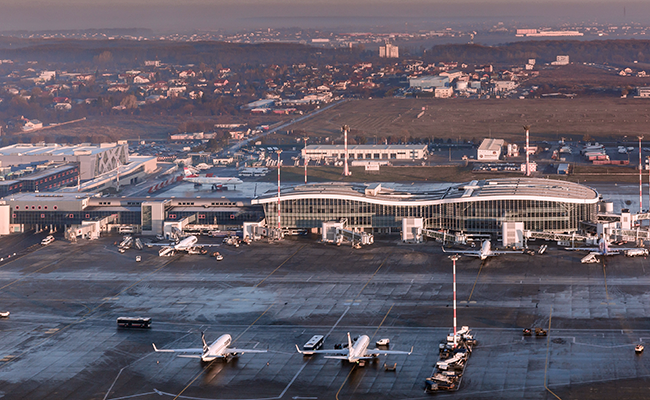 Implementing a three-airport solution presents major technical and commercial challenges. De Juniac warned that aviation plays a significant role in Mexico’s economic and social development, contributing $38 billion to the economy and supporting 1.4 million jobs. The IATA Director General and CEO said the cancellation “puts at risk” 200,000 future jobs and a boost to the economy of $20 billion annually by 2035. As the Mexican government continues to work on the alternatives, IATA said some key considerations such as the basic airline needs of sufficient infrastructure must be met in the interim. The organization said continued safe and efficient Air Traffic Management, and adherence to the IATA Worldwide Slot Guidelines are also matters of importance going forward. “There is a capacity crisis in Mexico City and there is no time to lose in finding a solution. 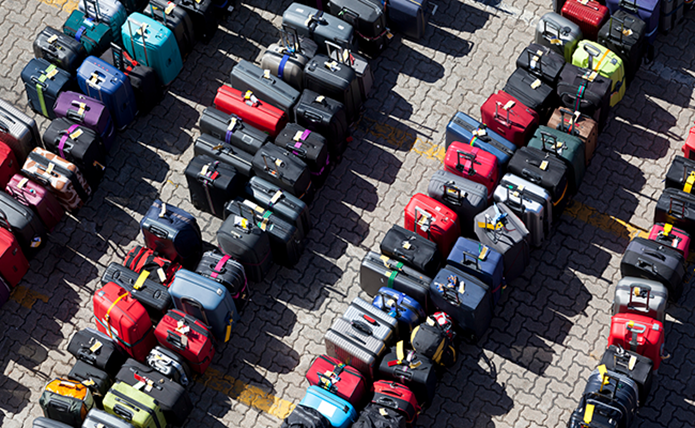 Airlines urgently need to know what infrastructure will be available and when.